far from completely satisfied with the outcome, but because of growing demand I decided to upload him nyways and let you guys be the judge of that. I'm pretty convinced the game could never do him justice, though, as with a lot of other animated characters. 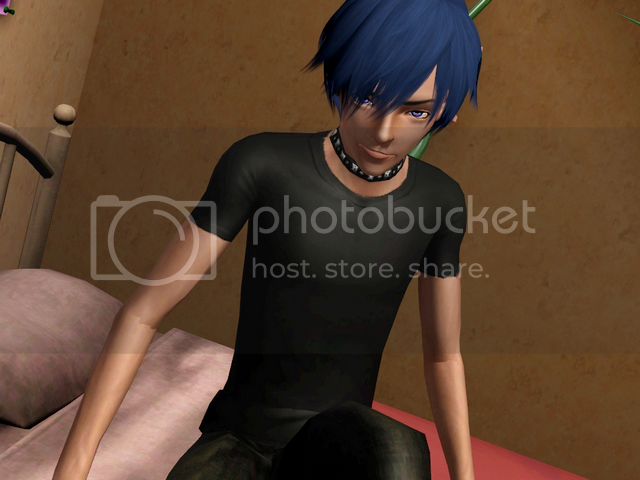 I love Ikuto so much. 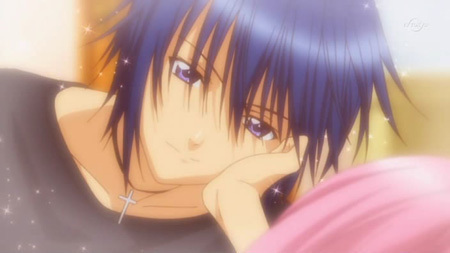 I swooned the first time I saw him in Shugo Chara. 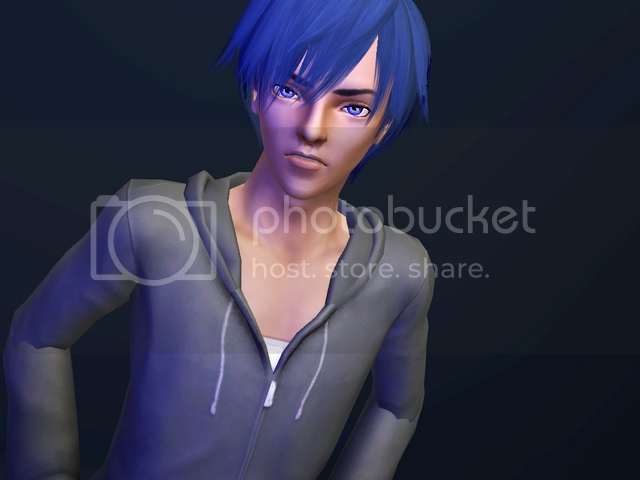 You did a really good sim version of him :D! oh bullocks me too!! ;~; he's quite the irresistible chap, no?